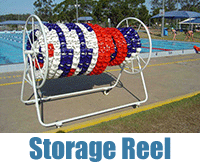 The Storage Reel will protect and keep your swimming lanes tidy. 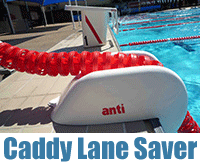 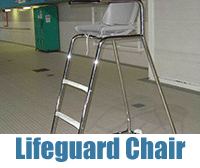 The Caddy Lane Saver provides quick and safe removal of swimming lanes from the pool. 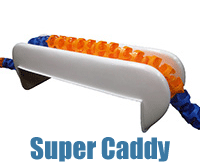 The Super Caddy is designed to fit over pool walls. 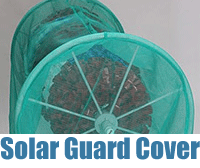 Solar Guard cover protects Swimming Lanes from UV Degradation.